“SINGLES” carbides by Meisinger are pre-sterilized and packaged individually to save time and avoid cross-contamination. 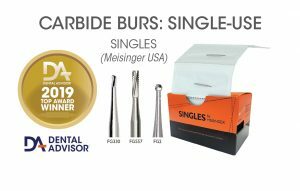 Meisinger “SINGLES” carbides come in boxes of 25 individually packaged, sterile burs and are available in a wide variety of shapes and sizes. 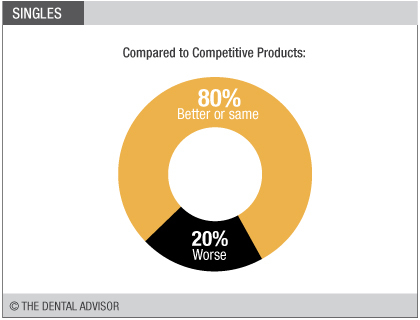 “SINGLES” by Meisinger, Cylinder 557 and Pear 330 styles, were evaluated by 24 consultants in 790 uses. 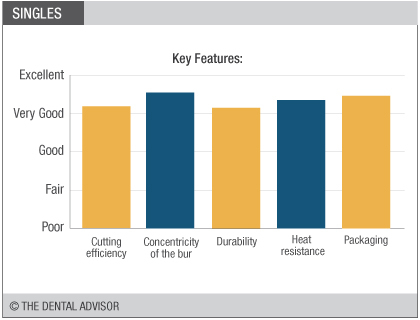 These carbide burs received an 91% clinical rating. “SINGLES” by Meisinger are packaged in easy-to-open packets that allow visual identification and ensure a new bur for each patient use. The pre-sterilization is an important feature to dentists and assistants, eliminating the need for autoclaving prior to first use. The slim packaging is easy to store in operatories and is well labeled. 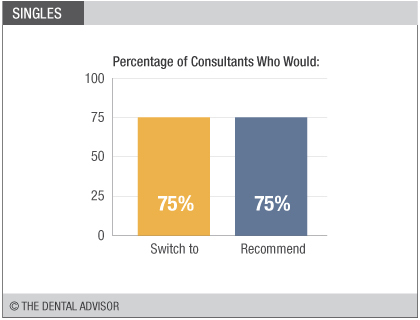 Cutting efficiency of the burs received high ratings by many consultants but was inconsistent for some. 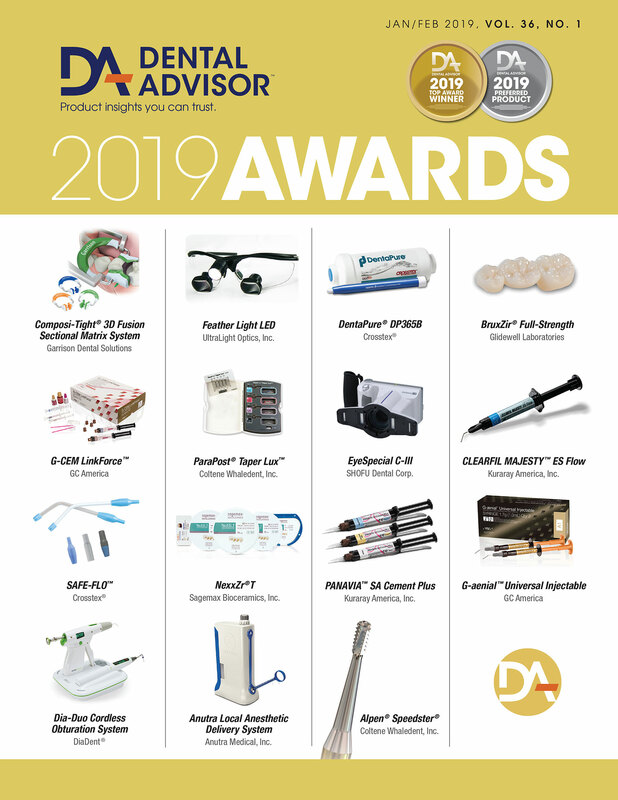 Having a pre-sterilized and sterile packaged bur upon first use can increase the clinical efficiency, enhancing patient care, and decrease chair side time with each patient.